Goldlink	has had 2 events featured on GiggedIn in the past. We totally froth over this artist and will have them again soon. "Where the intersections of the DMV (DC, Maryland and Virginia) collide, 24-year old GoldLink is a direct product. The DC metropolitan area has long been treated like a musical Rubik’s cube—there are bursting, technicolor patches of musical brilliance, but the components never line up in a way that made sense to those on the outside. 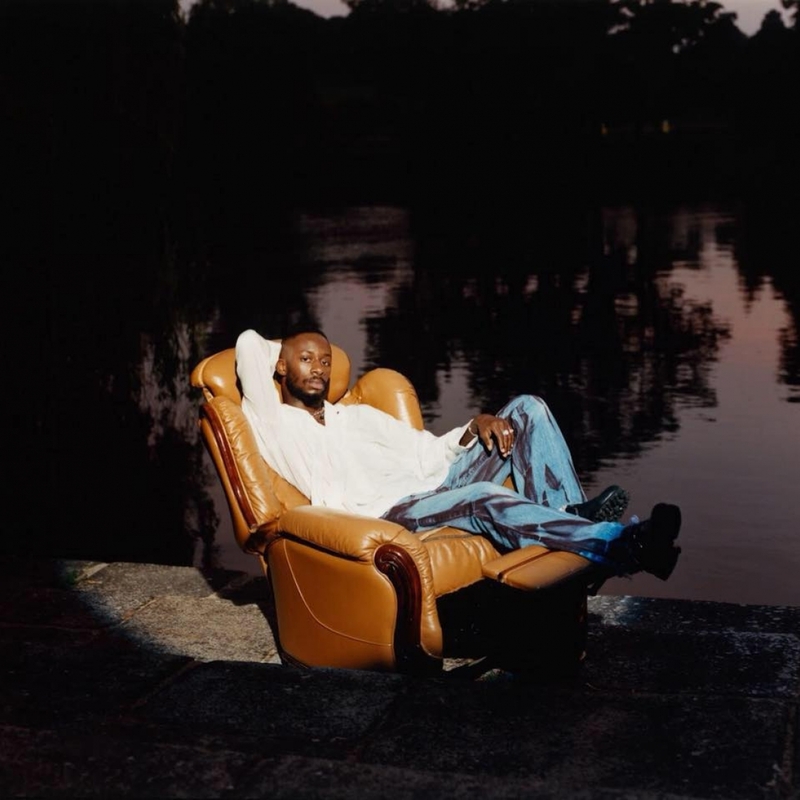 GoldLink aims to synthesize his environment’s litany of influences and inspirations into something unique, singular, and all together his own. With his latest album, At What Cost, releasing in March 2017 (Squaaash Club/RCA), he’s done just that. By merging the essence of go-go with the African diaspora, he’s done what hip-hop has done from its inception: repurpose what’s available into something magical. "